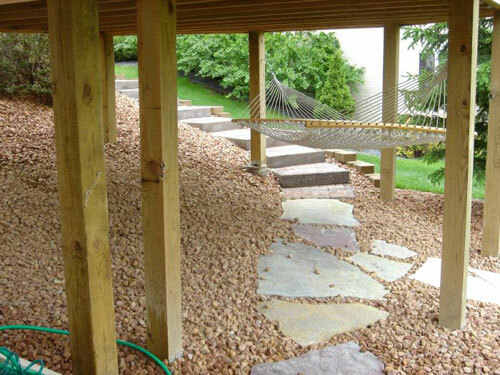 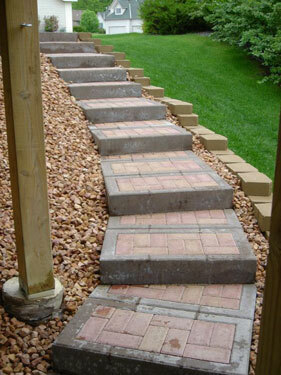 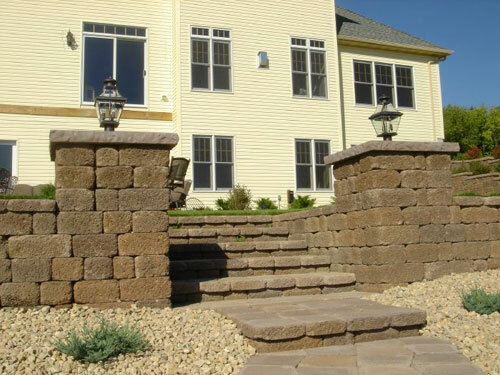 Richbergs Landscape is a custom design/build company. 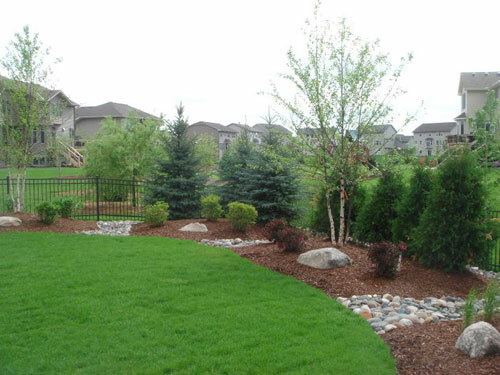 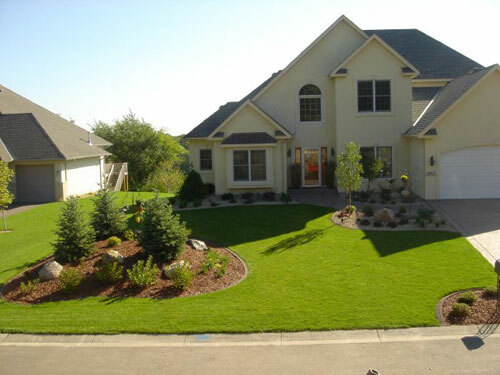 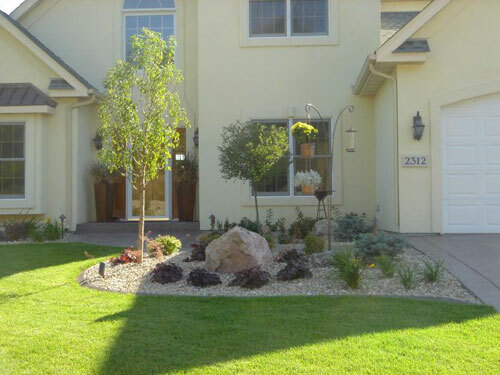 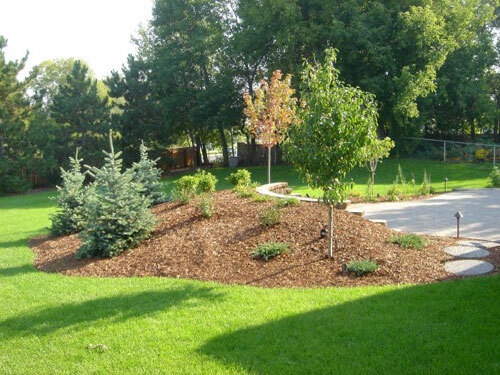 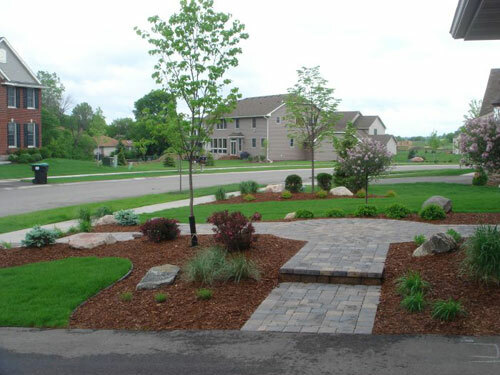 We work with homeowners to help build and create landscaping that will beautify their existing or new construction home. 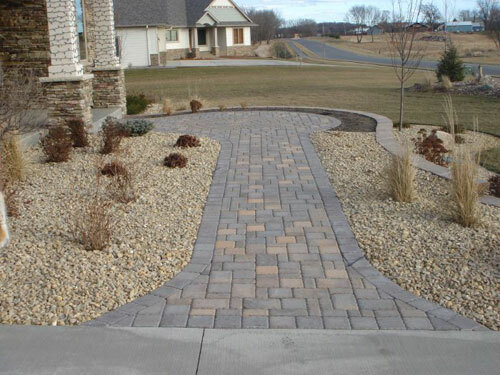 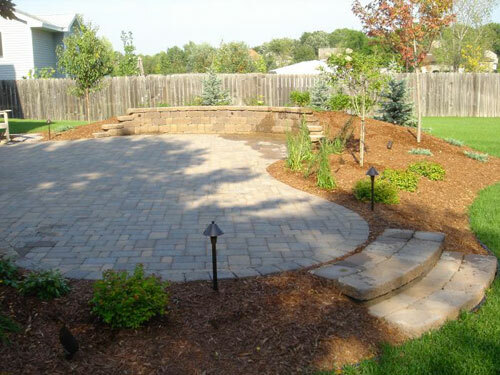 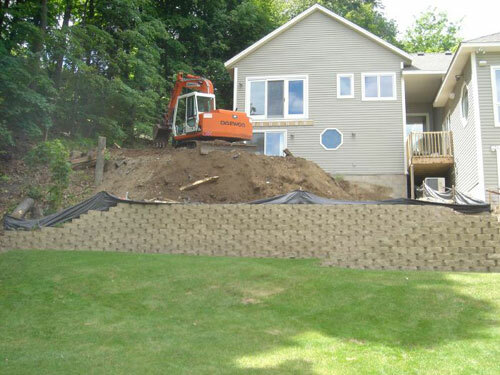 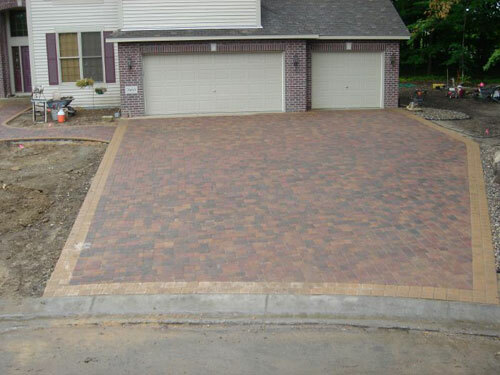 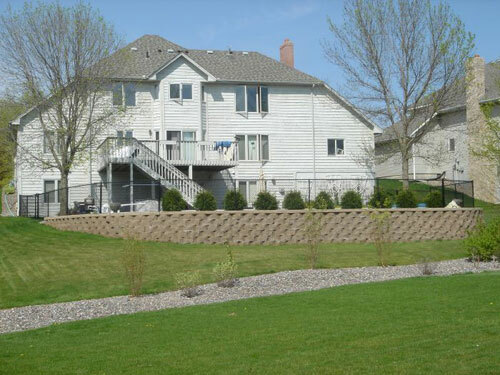 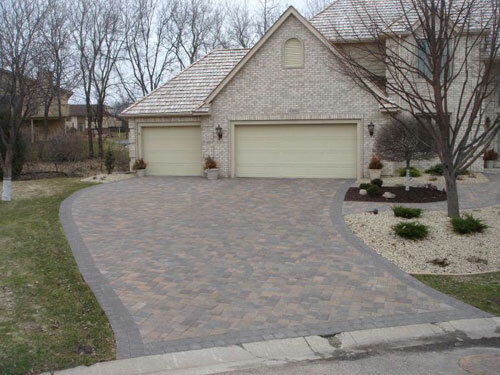 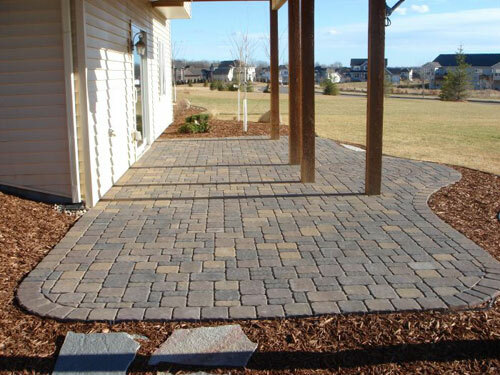 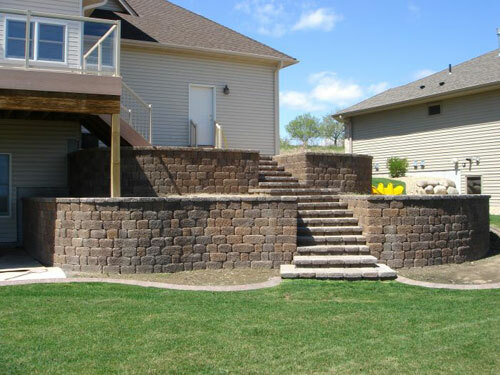 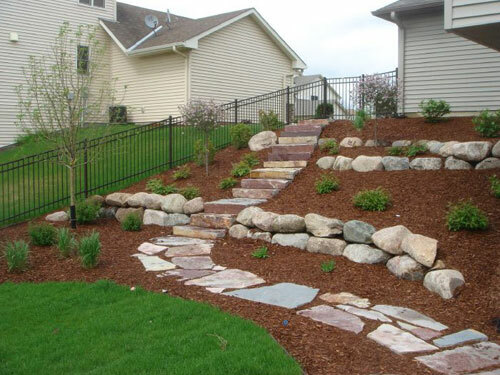 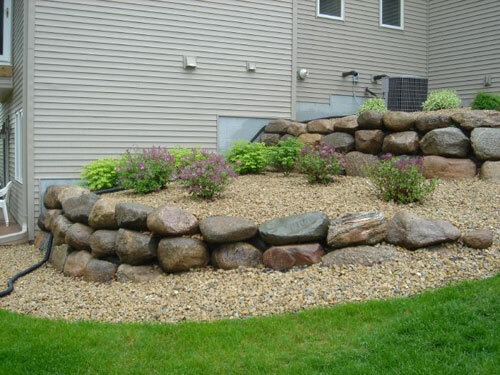 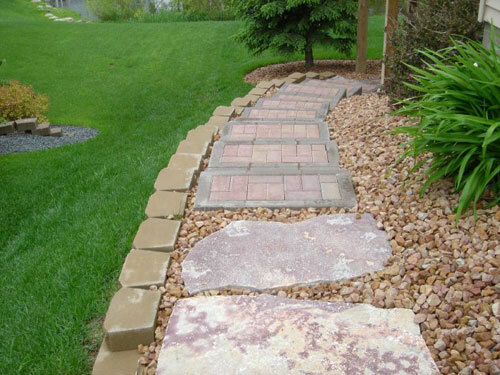 We offer a wide variety of services including retaining walls, paver patios, walkways, driveways and stairs, decorative rock and mulch, tree and shrub plantings and outdoor lighting.